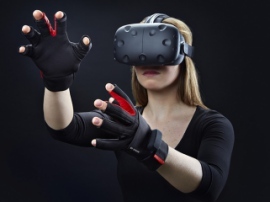 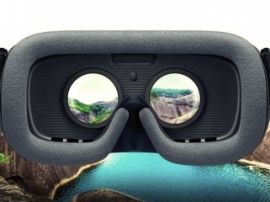 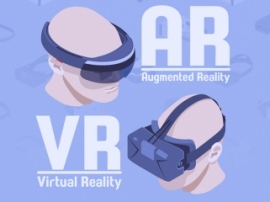 Forecasts: VR consumers – what are they like? 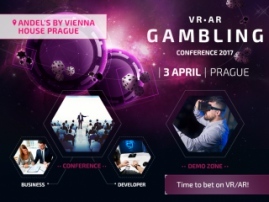 Last days of registration for VR/AR Conference 2017 at an Internet price! 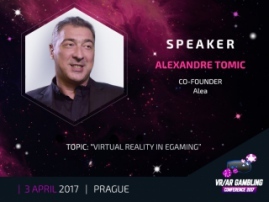 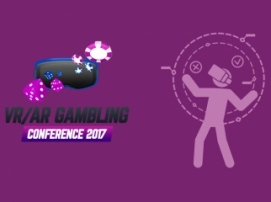 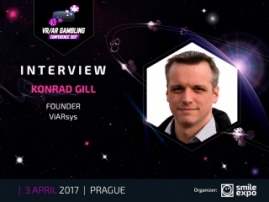 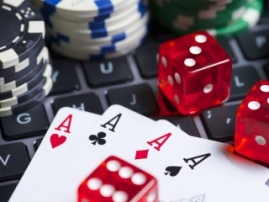 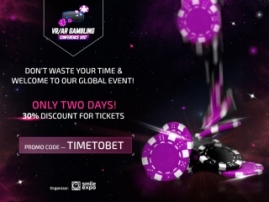 Two days only – a 30% discount for VR/AR Gambling Conference 2017! 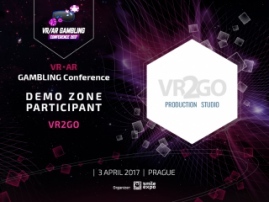 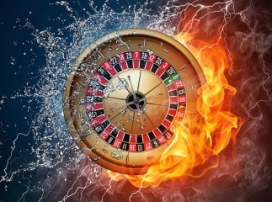 The debut of the world first VR roulette!